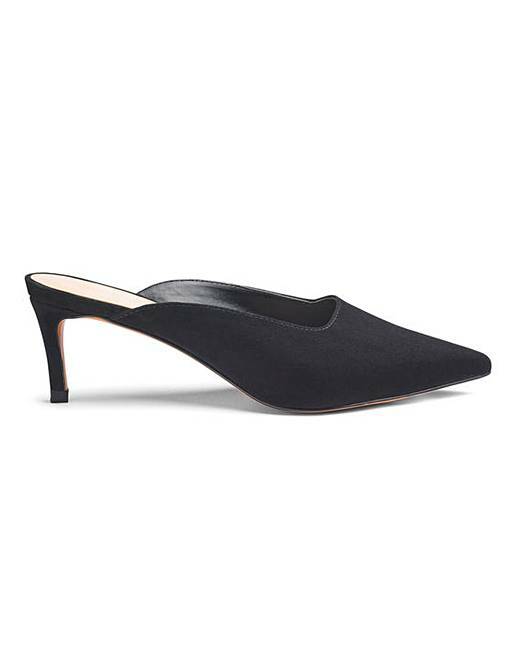 Margo Kitten Heel Mule Wide Fit is rated 3.3 out of 5 by 3. 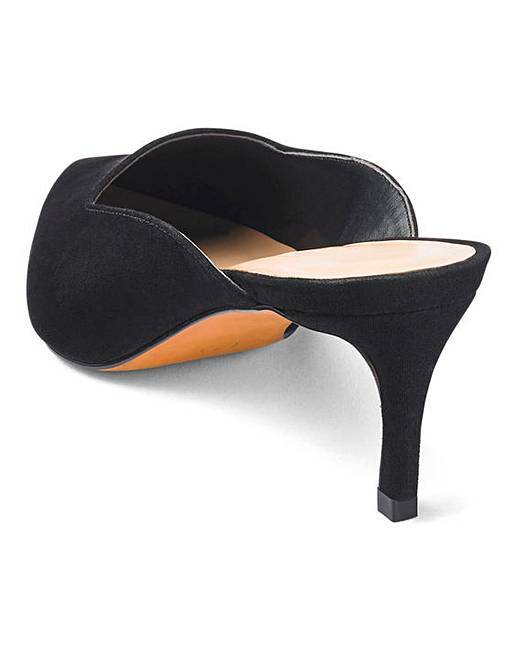 These trendy Margo mules will add class to any outfit whilst adding height with the stylish kitten heel. 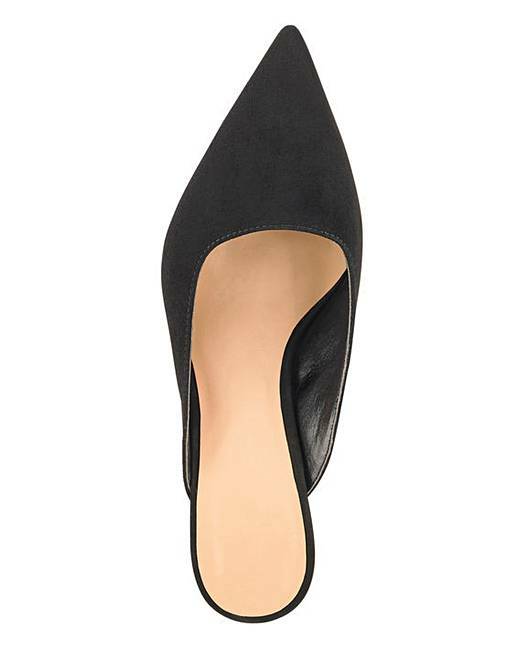 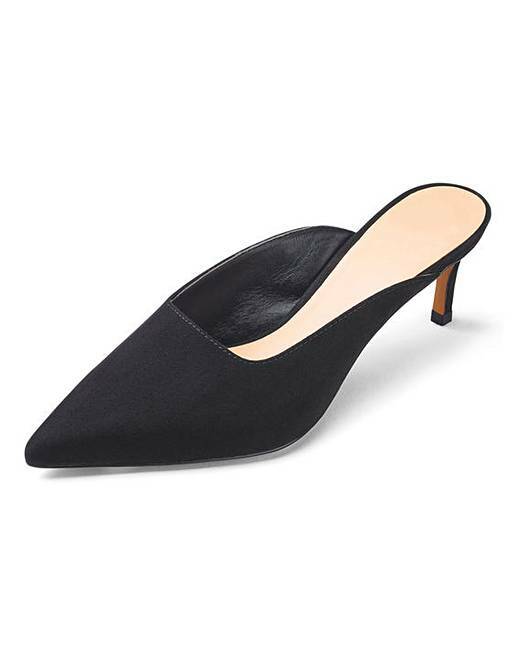 These classic black heels are perfect to pair with black skinny jeans.